Human resource professionals are responsible for managing a company’s most important assets: its people. HR managers are deeply involved in the process of hiring great talent, making sure people are a good fit, and helping the stars keep moving up. But that’s not all an HR leader does. They’re often the people that companies trust to make sure people are treated fairly, in accordance with employment laws and regulations. In fact, HR managers are often responsible for making sure companies are protected from legal and ethical employment complaints. That’s one reason why companies tend to seek HR professionals with both people skills and academic training. In fact, Colorado State University says that only about 5% of human resource managers lack a bachelor’s degree. But human resource personnel aren’t just there to protect organizations: they can play an important role in developing employees, while making them feel safe and valued. An HR manager needs to be both business savvy and people savvy. You don’t have to move across the country to learn this potent blend of people skills and business acumen. There are countless online HR degree programs that can land you the credentials and expertise you need to start your career. To help you sort through them all, we’ve used data from The National Center for Education Statistics and ratings from school-ranking entities like HumanResourcesMBA.net, TopManagementDegrees.com, TheBestSchools.org, CollegeChoice.net, BestCollegeReviews.org, CollegeRank.net, and BestColleges.com—so this list of the top 10 online human resource management programs is the best of the best. At this point, you’ve already spent thousands of dollars on a bachelor’s degree. Whether you’ve paid that off or not, it’s perfectly acceptable to hunt for the least expensive path to a master’s. A lot of the schools on this list are pretty affordable—you could easily get a master’s in HRM for less than $20,000. But one school on this list can get you a master’s for half of that—or less. Fort Hays State University is #10 on our list, and if you live in Kansas, your education costs about $3,000 per year. For everyone else, it’s about $10,000 per year. FHSU claims most students complete their graduate studies for $10,000 or less. If you’re planning on pursuing your master’s in HRM degree part time, you probably don’t need to worry too much about graduation rate—it only measures the percent of students who complete the program in the “standard” time. Many students looking at online programs are planning school around their life, not the other way around, which means it’s just going to take more time to finish a degree. But if you’re gung-ho about getting your degree, graduation rates can help you see how likely you are to finish in a timely manner. 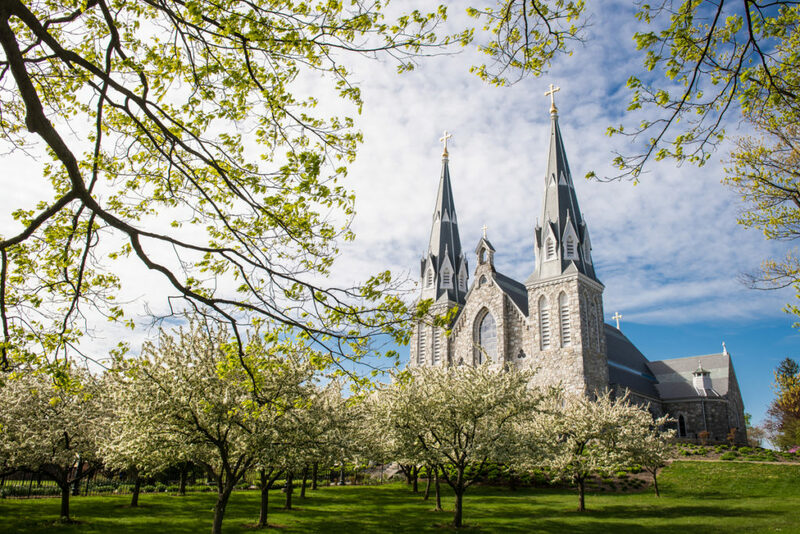 You’ll want to check out #6 on our list, Villanova University. They have a great program with a graduation rate of 90%. Plus, there are plenty of other schools on this list with graduation rates well over the national average of 59%. There are a lot of directions you can go with a master in human resource management. And while a broad expertise can make you a versatile asset to an employer, specializations, emphases, or concentrations can help you choose a degree that fits your ideal role in an organization. A lot of these schools offer concentration options, but Colorado State University (#1 on our list) offers 13 in their online HRM program—almost twice as many as any other school on this list. Colorado State University offers an online master’s degree in human resource management through their Global Campus. This program covers a broad range of human resource and business-related topics to prepare students for management positions. CSU has partnered with the Society for Human Resources Management (SHRM) to offer students a heavily discounted SHRM membership. This is the largest network of human resource managers in the world, and by joining it, you’ll have access to conferences, tools, publications, and networking opportunities with more than 275,000 HRM contacts throughout the world. You’ll also save on SHRM certification exams and materials. Note: If your GPA from your undergraduate degree is less than a 3.0, you can still get into this program, but you’ll need to take an additional three-credit class. 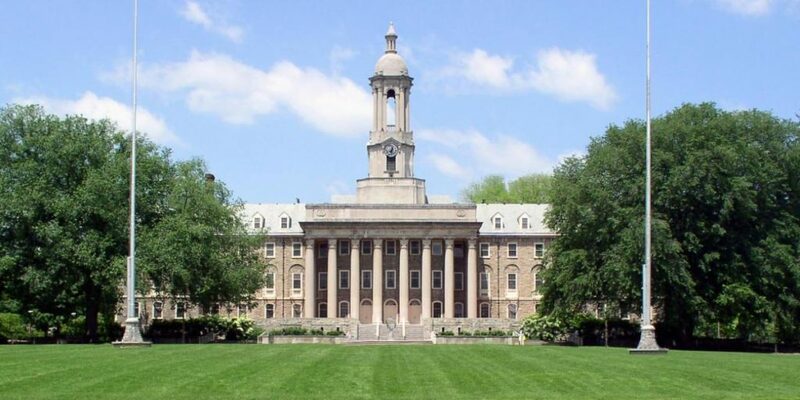 Penn State offers an online master’s in human resources and employment relations (HRER) through their World Campus. The program has been granted “approved provider” status by the HR Certification Institute and aligns with the SHRM curriculum guidebook. According to The Wall Street Journal, recruiters say Penn State does the best job preparing graduates to succeed in the workplace. Fun fact: If you still have questions about Penn State’s online master in HREP program, you can fill out a form to talk to a graduate. New York University offers an online master of science in human resource management and development through their School of Professional Studies. The program is designed to be completed in two years of full-time study, or up to five years part time. In addition to core courses and a concentration, you get to choose one elective course in any of the concentrations, an internship, or a special topic which is only offered occasionally. You’ll also choose a capstone course before graduating, which requires either a thesis or a special project. Central Michigan University offers an online master of business administration with an emphasis in human resource management. This program requires a minimum GMAT score of 450. They also recommend you come into the program with a background in economics, statistics, accounting, and finance. Central Michigan University states on their website that there’s a $50 application fee, a $50 graduation fee, and that’s it. No additional fees. That’s pretty hard to come by. 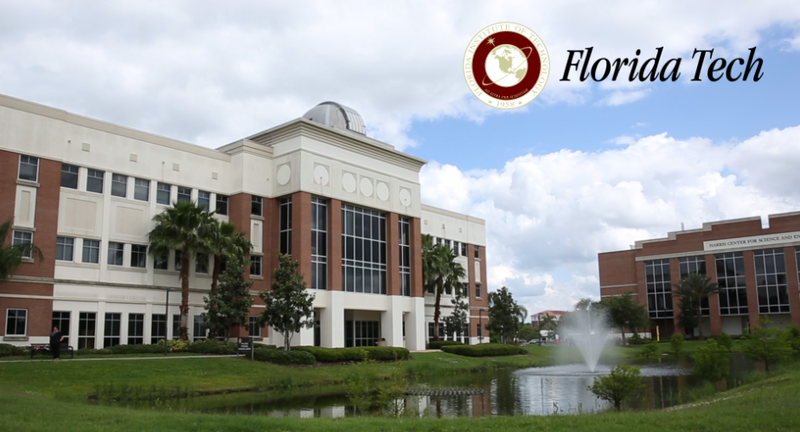 Florida Technical Institute offers an online master of science degree in human resources management through their Virtual Site. The program emphasizes your role in a multicultural workplace. Your final capstone experience involves working with a team to make human resource recommendations to an actual organization. Fun fact: Florida Technical Institute encourages its HRM students to publish research papers and articles in HRM magazines and journals—including their own. Villanova University offers an online master of science in human resource development. This program is designed for students who already have experience in the HR field. Courses in this program can earn you recertification credit through the HR Certification Institute, and up to 30 professional development credits towards SHRM certifications and recertifications. Stony Brook University offers an online master of science in human resource management program through their School of Professional Development. There’s an optional internship for one additional credit that requires 45 hours of work. You cannot fulfill the internship requirements at a place you currently work. Fun fact: Stony Brook gives out digital badges to display on social media and personal websites as you complete courses. To learn more, you can watch a recorded information session (fair warning: it’s long). You can also get to know some of the faculty with these short professor bio videos. Fun fact: University of Illinois offers alumni a selection of continuing education classes, and has special achievement awards for alumni. Trident University International offers an online master of science in human resource management. The program is designed based on SHRM standards and is intended to take 30 months. Note: You probably noticed Trident has a frighteningly low graduation rate—less than half the national average! However, that only represents the percentage of students who complete the program in 30 months. So another way to look at it is that 74% of students take longer than 30 months to finish (and some, unfortunately, never do). And that shouldn’t be too surprising for an online program. The university’s overall graduation rate is barely higher—just 33%—but TUI is entirely online, so again, it’s not as discouraging as it looks. Fort Hays State University offers an online master of professional studies (MPS) degree with a concentration in human resource management through the Virtual College. While you might have hesitations about a degree that only offers a concentration in the subject you want to master, you should know: your HRM concentration takes up more credits than the MPS core curriculum. To graduate, you will need to complete either a final project or an internship. Note: If you have at least two years of HRM experience, you can get into the program with a GPA as low as 2.5. Fun fact: Fort Hays State University says most students can complete their graduate studies for under $10,000. In order for a school to recognize your undergraduate degree, the school you previously attended and the one you wish to attend usually have to be accredited by the same organizations. Most of the schools on this list are accredited by two different regional accrediting bodies—four from the Higher Learning Commission and four from the Middle States Commission on Higher Education. If your undergraduate degree is from a school that was accredited by a different organization, don’t let that deter you. It just means you will need to contact the school and see what credits they will accept. You might need to “repeat” a couple of classes you’ve already taken, or you may need to move on to another school. But you won’t know until you check.